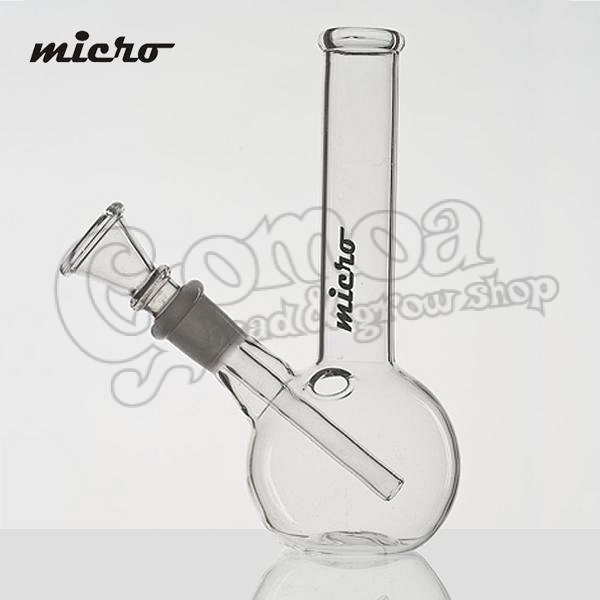 16 cm micro bong. Easy to use, easy to travel with. Made of high quality materials.